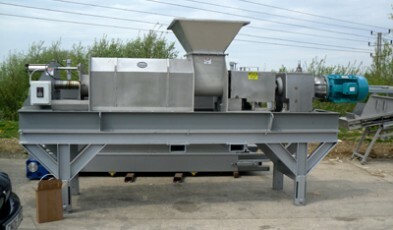 Dewatering feathers reduces the water content of poultry feathers as part of the plucking line. 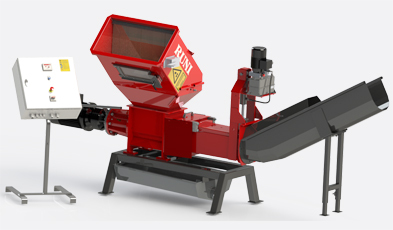 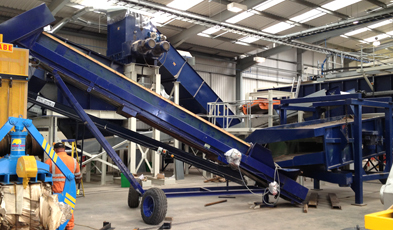 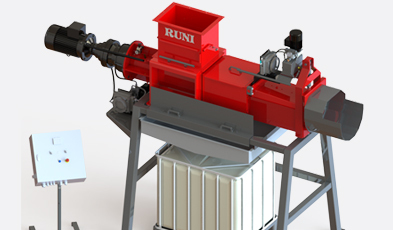 The process reduces the weight and volume of the product aiding further processing or waste disposal. 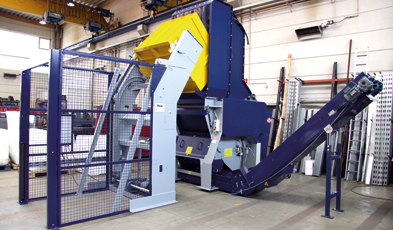 PRM Waste Systems has extensive experience in this field to help you find an equipment based solution.